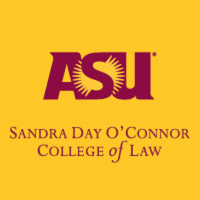 I have been using Mr. Keith for event photography needs for the ASU College of Law for the last 1.5 years. He does excellent work on both posed and candid photos during lectures, receptions, banquets and galas. His services capture the full scope of events and he is never intrusive when trying to get great shots. I receive my photos in a timely fashion an like that I can simply download them to use at my convenience for marketing purposes or sending personal thank you’s to event attendees.